Today’s Locals I Love is someone I really respect, she has the ‘dream job’ that is being the managing editor of The Florentine, which I am sure you know about. Despite having a job that not many could handle, she is probably one of the nicest, warmest people I have met in Florence. Every time I run into her in the city, she is on-point with a smile and she plays a mean game of tennis. 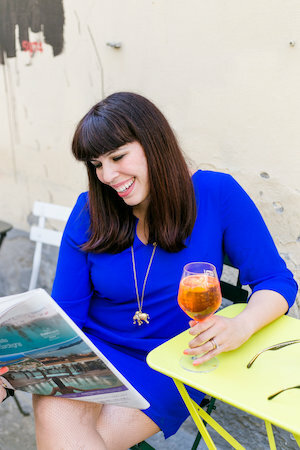 Naturally I had to have her on the blog because as she is always interviewing other people and telling their stories, now we get to know a little but about this Cheshire girl turned quasi-Italiana! Favorite drink 😉 My day does not begin before a single shot of espresso, as black as it comes. I’m a bit of a wine snob. 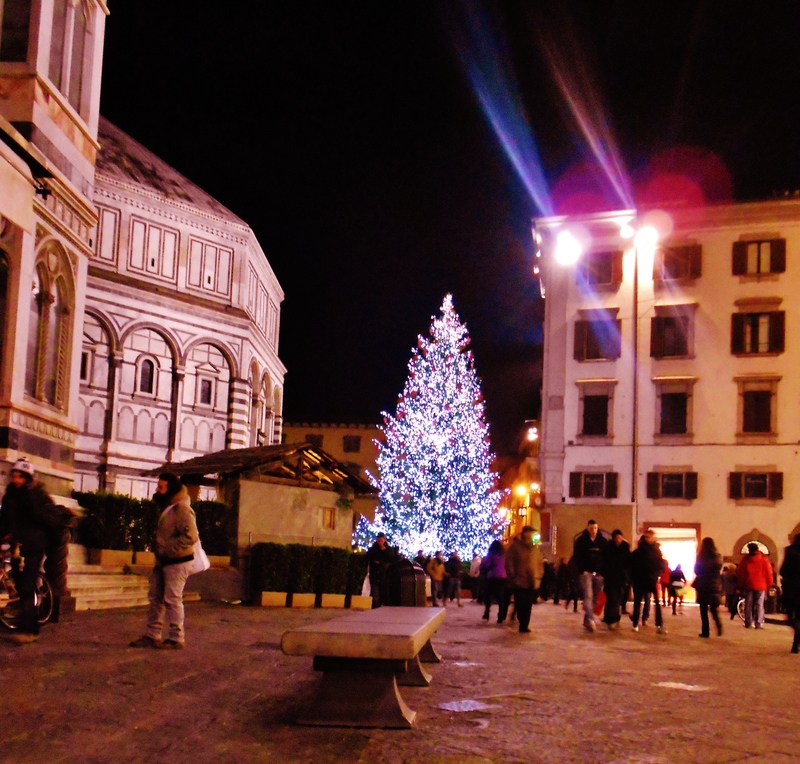 How long have you lived in the glorious city that is Florence and where are you from originally? I’m from a village called Church Lawton in the Cheshire countryside (I say “vicino a Manchester” whenever Italians ask me where I’m from! ), I moved to Florence in 2002 just for the summer and, as my best friend pointed out, to pick up some effortless Italian style and to learn how to cook. I never intended to stay, but here I am, still in Florence and still loving Florence, 12 years later. And yes, I have learnt how to cook! ‘To pick up some effortless Italian style’ You and me both Helen, you don’t want to see any photo of me before 2008. 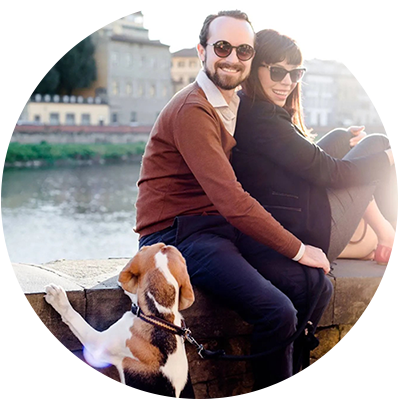 What brought you to bella Firenze and why did you decide to stay? I always knew I wanted to be an editor. I’m one of those annoying pedantic types who go around with a red pen, correcting things. 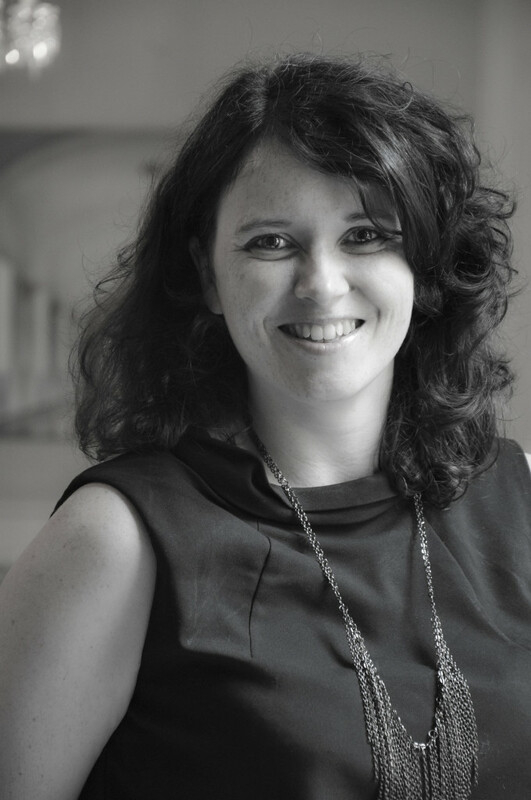 So after graduating from University and a couple of false starts in the not-remotely-glamorous world of London publishing, I had an interview with a small Florence-based publishing company at the London Book Fair. A few months later, I was offered a job as project editor. I came to Florence for the first time at the height of the summer heat, in July 2002, not speaking a word of Italian and not knowing anyone. I know exactly how you feel, I for one am happy you are here! How did you make friends and assimilate into local culture? I made the deliberate decision to live with Italians. My job was demanding and required complete concentration. I would edit all day, then come home to utter pandemonium in my fifth-floor flat, no lift, in rundown via Faenza. My flatmates were two Calabrian girls (the lovely Cinzia and Francesca). When they raised their voices, which they did often, I couldn’t figure out whether they were annoyed or excited. It took me three months to figure out their mood and to understand most of what they were saying, then another three months to be able to reply. They were the most frustrating six months of my life. My assimilation now is complete as I’m married to an Italian, I work with Italians and—most of all—I play tennis with Italians, something seemingly straightforward that sealed the deal on my integration into Italian life. A smart thing to do, do you now speak Calabrese? ;-). I know you’re the editor at the Florentine, but the public wants to know, what did you do before and how has your life changed since getting the coolest job in the city? I’ve always worked with words. I edited cookbooks at Florence-based McRae Books (you might remember the bookstore along via dei Neri! 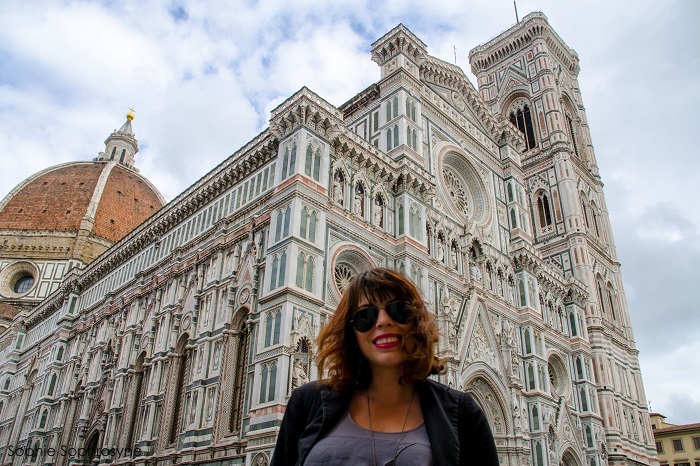 ), I went back to England and worked for corporate publishing giant Pearson Education, then I came back to Florence and went freelance as a translator and editor. 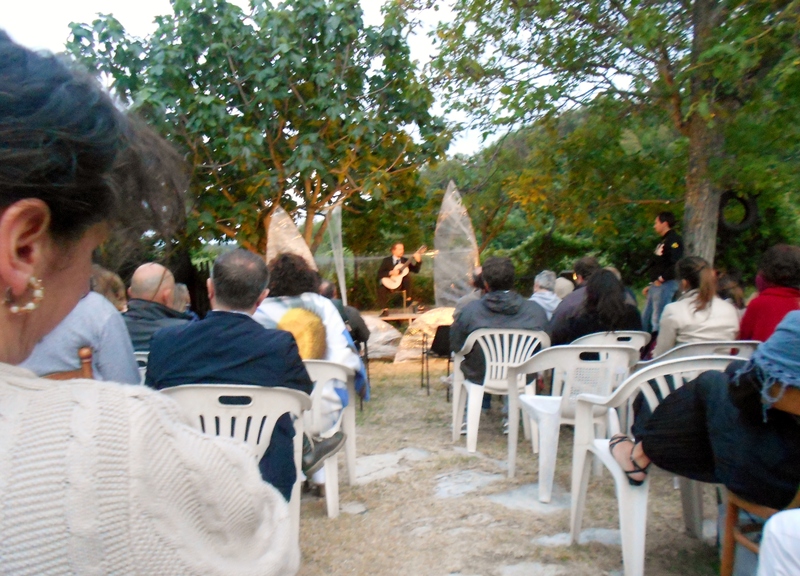 I spent 7 years with words for company in Pontassieve, where I still live. (Yes, before you ask, I know where Matteo Renzi lives!) I have been a reader of The Florentine since the very beginning, so when I saw the ad for the editor’s position, I wanted in. Georgette, my life has changed dramatically since joining The Florentine! I’m a naturally sociable person, but I’d mislaid that part of my personality by working alone for so long. For me, the best part of TF is the team: we’re a mad, diverse bunch of personaggi and it’s a hugely creative and stimulating environment. We’re very digitally oriented, getting news and events out there online as soon as possible and channeling it via social media. But we still love paper, which is why we will never stop printing The Florentine every month as well as books about Florence that make a difference like the super pop David book. My newfound desire to socialize, and the fact that The Florentine is fundamentally a community paper, means that I am keen about being out and about in the city, so we organize at least one social event every month. Two girls and their covers. Thanks @laskawaiiphotography for your Tropical #Florence pic, this month's @theflorentine cover! What annoys you about Florence? Tell me the truth! I think I actually got a rash the last time I took a Trenitalia train. Let’s go deep… Do you think life in Italy is for everyone? Why does it work for you? Life in Italy is confusing. The more I think I may have cracked it, that I’ve unveiled some new nuance and depth, the less I realize I actually have. I love Italy’s contrasts and paradoxes. I revel in the fact that I cannot figure Italy out. I also love the tomatoes. Seriously, I cannot get enough of the passion for food—it mirrors the Italian passion for life, and I subscribe to that. What advice would you give a newbie to the city? Wander the streets, get lost, read a dog-eared copy of A Room with a View by the fountain in piazza Santo Spirito, pretend not to bask in the “unwanted” male attention. Three special finds/places everyone should know about in Florence (or beyond)? Awesome Helen, I need to check out that reading room :D. What’s the weirdest thing you have seen/experienced in Italy? I have this lasting image of watermelons floating and stacked high in a fountain in a piazza in Prato when I first moved to Italy. 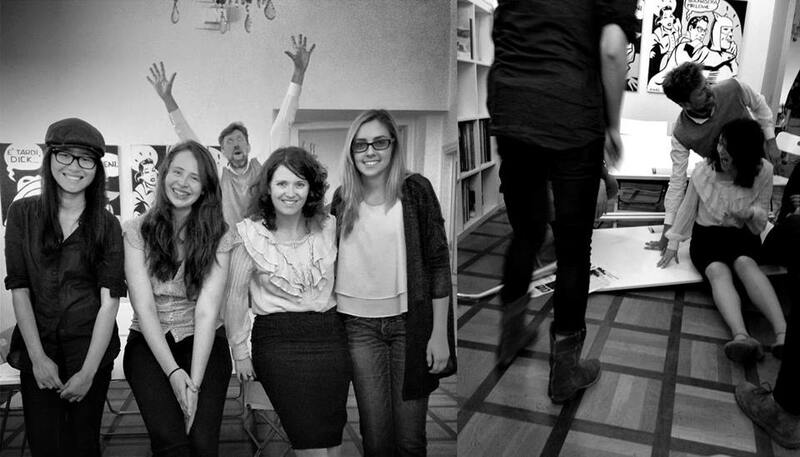 Grown men photo-bombing a parting picture with interns at The Florentine and breaking a table unto the bargain—I told you we’re a crazy team! That’s why we love it here, right? What can you do in Italy and nowhere else? Taste life in all its flavours. There is passion and joy, despair and disillusionment: there is a depth of emotions like nowhere else. The fact that you can shrug your shoulders and say, “Boh!” when you haven’t a clue about something. It’s unadvisable to do that in a quiet country pub in England, believe me. What would you like to see change in Italy? I embrace Italy as she is. Until I acquire dual citizenship, I don’t believe I have the right to call for change. A great answer! For my foodie heart, share what dish from Florence you love and if you’re feeling generous, a recipe! Crostone di salsiccia al tartufo with an aromatic Gewürztraminer from Alto Adige at Le Volpi e l’Uva wine bar. It’s my hideaway place for an evening with friends. That actually sounds like my idea of heaven and I love that wine bar too. Last but not least, if you had to make up a tagline for the city – what would it be? 😉 be creative! Aw, what a lovely profile of a talented and wonderful person! Thank you, Michelle! I love what I do, and that love inspires me to work hard. This was lovely. Great responses to the questions about whether Italy is for everyone and what she would like to see change! Thanks Sara, I thought she was spot on at just about everything. Plus she happens to be an awesome editor, brava! I have blushed so much today I heartily resemble the tomatoes I mention in the interview… Thank you, Sara! Thank you, Georgette! Great article about a very interesting person. 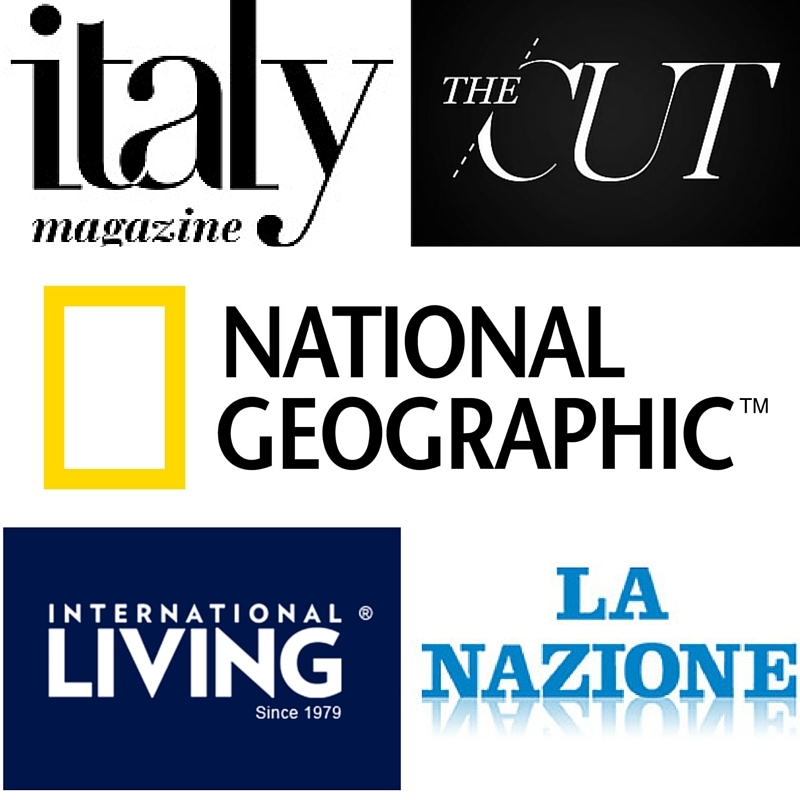 I love reading about people that are happy to be in Italy! Good job Georgette and guest.